Memorial Day 2018 Was A Success! Memorial Day is a nationwide holiday, time for rest, reflection, and a much needed day off. 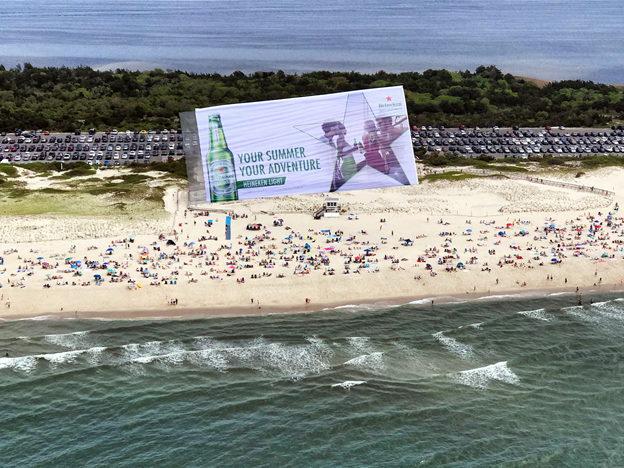 For those that spent the weekend at the beach we reached them with a massive billboard in the clutter free sky. Here are a few highlights from the weekend coast to coast!